Ready to learn more about penguins? 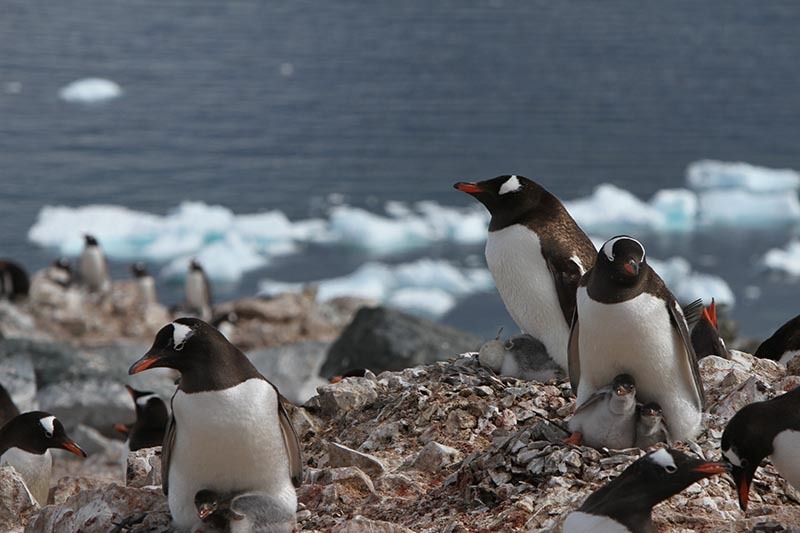 Find about about a great penguin film from a friend of Penguins International who put this together for his Master’s degree in film in the UK. Africa is a continent famous for its wildlife. 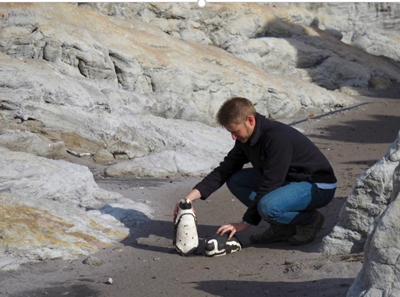 But there’s one resident that’s often overlooked, and many don’t even realise exists – the African penguin. However, years of overfishing have seen Africa’s penguins plummet to frighteningly low numbers, with scientists at the University of Cape Town recently heeding the gloomy warning that the species could be extinct by the year 2026. 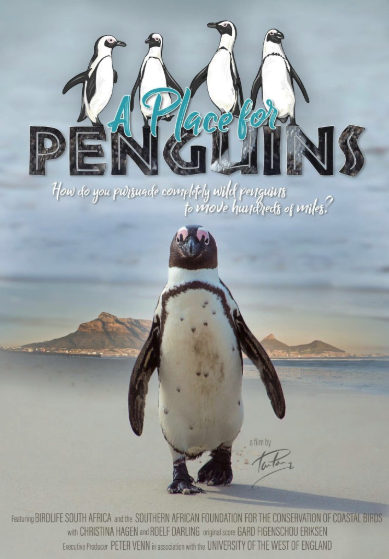 A Place For Penguins follows an unlikely duo as they team up and take on an ambitious, novel and entirely unique project – creating the world’s first artificially-induced African penguin colony. This story demonstrates that science and art are not mutually exclusive. Conservation is a collaborative effort and if we are going to meet the challenges facing our planet we need to cooperate, think outside-the-box and break down traditional academic disciplines to unearth innovative solutions. This film was made possible through the incredible kindness and hospitality of many hardworking and dedicated conservationists across the Western Cape. Special thanks go to Christina Hagen at BirdLife South Africa – the brains behind the ‘Penguin Colony Project’ – the South African Foundation for the Conservation of Coastal Birds (SANCCOB) and seabird biologist Alistair McInnes for his amazing support, for which I’m very grateful. Also a huge thanks to all the crowd-funders who backed the project and helped get me and the University’s cameras to South Africa. A Place For Penguins is my first ever film and the dissertation project for my recently completed Masters in Wildlife Filmmaking at the University Of The West Of England. I have experience of the art world, having spent much of my life aspiring to be an artist and building a portfolio of work. In 2013, I put this on hold to go to University and study Zoology, during which I worked with wildlife biologists around the world and developed a strong appreciation for the intricacy and vulnerability of nature. I’m now working for the BBC’s Natural History Unit on their next landmark series Seven Worlds.